My personal growth lessons often come from unexpected sources. Today I read about the passing of a 16-year-old computer programming prodigy, Arfa Karim Randhawa, who became the world’s youngest Microsoft Certified Professional at nine-years-old. She’d been in the hospital for a short time after suffering an epileptic seizure and cardiac arrest. Bill Gates heard about her hospitalization and sent his doctors and medical assistance. After an initial improvement Arfa “crossed the river” this week. David Freese Proves YOU Can Live Your Dream! I love it when I watch someone finally live their dream — especially after overcoming all kinds of defeat and obstacles. It gives me the fire and the hope to keep working toward mine. Tonight I watched David Freese lead the St. Louis Cardinals to a World Series Championship and along the way win the Most Valuable Player award in the Series. This was the realization of a dream David had since he was a young boy playing baseball in the St. Louis area and rooting on the Cardinals. But just ten years ago David had quit baseball and given up (temporarily). As the Associated Press reported, “David Freese had given up on baseball. His passion for the game had vanished, and not even a scholarship offer from Missouri could lure him back to the field. Freese was content to live the life of a college student, rebuffing the Missouri coaches every time they called to see if he’d changed his mind. It wasn’t until about a year out of high school that the itch to play finally came back, and it grew to the point where scratching it no longer worked. Freese gave in and enrolled at Meramec Community College, and his play there caught the attention of the coaching staff at South Alabama. The fifth-year senior eventually blossomed into the San Diego Padres’ ninth-round selection in the 2006 draft. 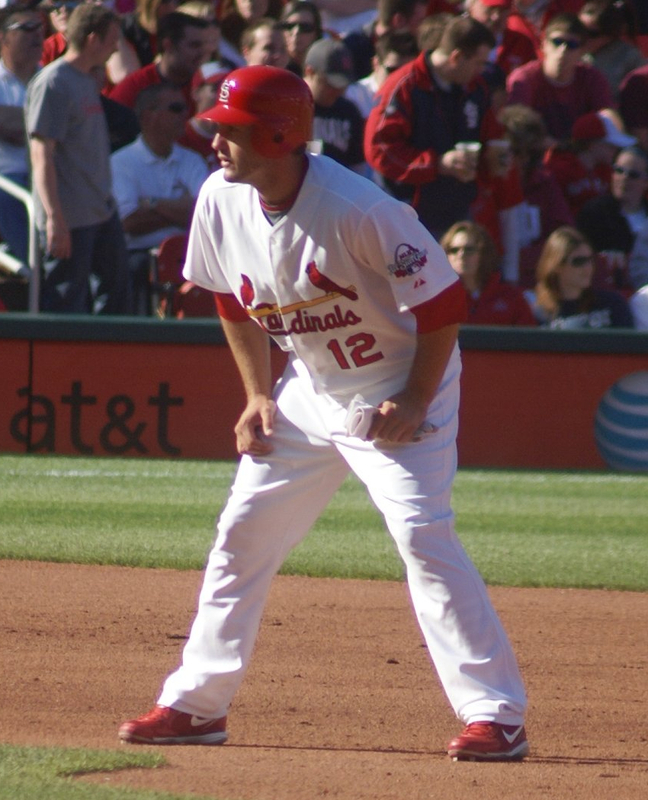 Fast forward through a trade to the Cardinals and couple years of growth, and Freese ends up as the third baseman for the Cardinals in the World Series. And that gives me more than just hope. It renews my persistence to keep battling. And I hope it does for you as well. I love sports movies about underdogs, overcoming and realizing your dream. That’s why Rudy, Hoosiers, Field of Dreams, The Blind Side and Chariots of Fire are among my all-time favorites. I’ve watched each of those movies more times than I can remember. And I’m not ashamed to admit my eyes still get moist at some point in the stories even though I know what’s going to happen. This weekend another movie premieres that might fit in that category. It’s called “The Mighty Macs” and its based on a true story, which is even more special to me. In just a few days we’ll be entering the fourth quarter of the year and many of us have lost focus on the goals we set during January. It’s always hard to keep your eye on the ball for the entire year, but this year has been even more challenging than most for many people. 90 days is usually plenty of time to see a significant result from a weight loss plan. 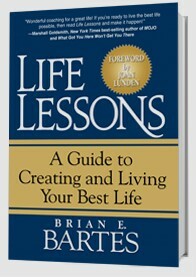 Most businesses are launched during a 90-day period and many, many books are written in 90 days. In fact, Napoleon Hill wrote the classic Think and Grow Rich in under 90 days. Our four seasons are 90 days apart. You can go from the harshest of Winter to the overflowing, abundant life of Spring in just 90 days. Most of our agricultural crops have a 90-day growing period. From seed to harvest in 90 days. It works with plants…and it works with dreams and goals. Does that give you some hope that you might have a shot at turning this year around in the next few months?